This tour gives an overall impression of the most significant historical sights of Vienna: the Ringstrasse with its magnificent buildings, such as the Museum of Applied Arts, the State Opera House, the Museum of Fine Arts and the Museum of Natural History, the Hofburg, the Parliament, the City Hall, the Burgtheater. 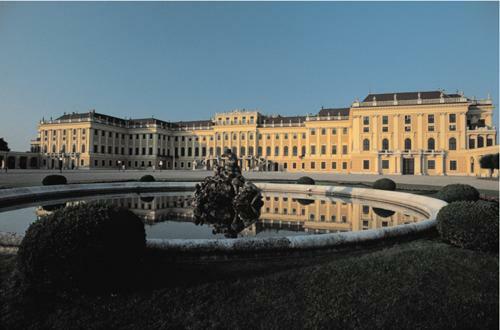 The highlight of this tour will be a visit of the showrooms of Sch�nbrunn Palace. Including coach, guide, admission fees. The best way to see the old town centre within the former fortifications is a walk from the Hofburg Palace to St. Stephen's Square and through historically interesting streets and alleys to lovingly restored inner courtyards, ancient squares, and past 16th-century houses. 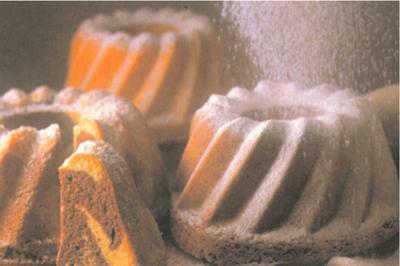 Then relax over coffee and cake in the typical atmosphere of a traditional Viennese coffee-house. Including guide, coffee and cake. The twin cities of Buda and Pest, divided by the Danube, contain some of the finest buildings of the Renaissance period. 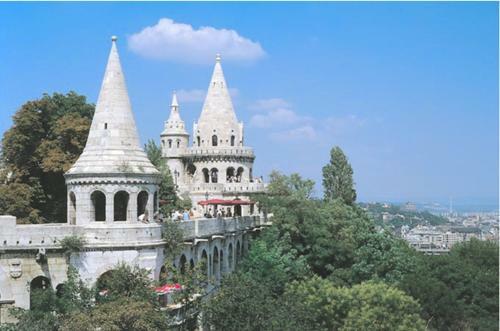 The superb view from the lookout towers of the Fishermen's Bastion, the Habsburg Citadel, the 13th century Mathias Church and the downtown centre with Hero's Square and St. Stephen's Cathedral are the highlights of the sightseeing. Depart from Vienna in the morning and after a pleasant drive through rich agricultural countryside arrive in Budapest for lunch and sightseeing. After some free time commence the return trip to Vienna. Visit the Museumsquartier, a cultural precinct dedicated to contemporary art that has already earned worldwide renown prior to its official opening, and learn more about the history of this historic part of town. 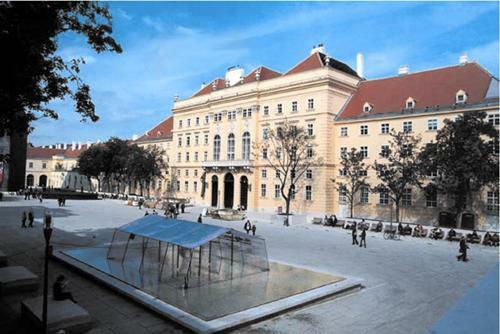 Once the imperial mews and coach-houses, then used as exhibition halls, the precinct, which now also accommodates restaurants, caf�s and shops, serves as a home for cultural and artistic activities and gives essential stimuli to Austria's cultural life. With three new buildings designed by the architects Ortner & Ortner that are embedded in the historic architecture, the Museumsquartier forms a complex that accommodates the Museum of Modern Art and Kunsthalle Wien, which focus on the presentation of international contemporary art, and the Leopold Museum, which boasts the world's largest collection of Egon Schiele's works, demonstrating an impressive variety of cultural achievements. 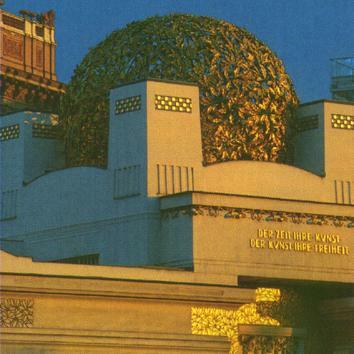 The tour takes you to the most important monuments and works of art by architects and artists of Viennese art nouveau (Jugendstil), starting with a visit to �sterreichische Galerie in Belevedere Palace, which features famous works by Egon Schiele and Gustav Klimt such as "The Kiss". We drive past Vienna's most significant Jugendstil buildings such as the Postsparkasse, the "Majolica House" and the Stadtbahn (Underground station) pavilions and subsequently visit the Sezession building with its gilded dome and Klimt's famous Beethoven Frieze, and see several other examples of art nouveau architecture. A full day excursion by motorcoach to Salzburg, the city of Mozart and home of the world famous "Salzburg Music Festival". After having driven through some of Austria's most beautiful and scenic countryside, including the Salzkammergut Lake District, arrive in Salzburg for lunch, followed by a walking tour of this charming town. After some free time in the afternoon for additional sightseeing or shopping, you will return to Vienna.